Great literary figures influence movie world | The Dacorum Heritage Trust Ltd.
Mary Augusta Arnold, granddaughter of Dr Thomas Arnold of Ruby School married Thomas Humphry Ward in 1872. 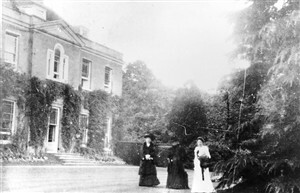 They moved to Stocks House, Aldbury on 1892, after the publication of her first acclaimed novels, ‘Robert Elsmere’ in 1888 and the ‘The History of David Grieve’ in 1892. Lewis Carroll took some early photographs of her in her wedding finery. 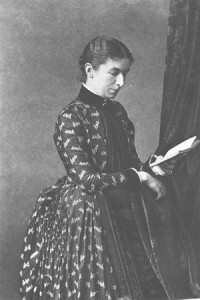 Many well-known literary figures visited stocks over the years including Henry James and her own nephews, Aldous and Julian Huxley. 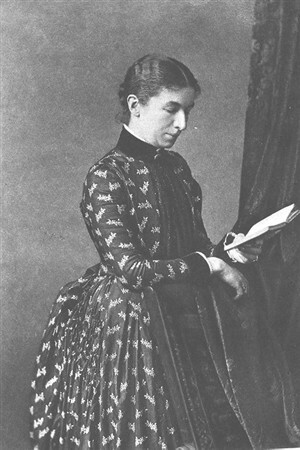 Although all of her books are now out of print in her day Tolstoy described Mrs Humphry Ward as “the greatest living novelist.” The novels ‘Marcella’ and ‘Bessie Costrell’ in particular are based on characters and events in the locality. Stocks House dates from 1780, was modernised and partly re-built in 1908. Her husband sold it, after her death in 1920. It became an independent girl’s boarding school in 1944. It is now Stocks Hotel and Country Club. 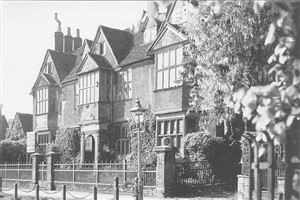 Barrie was a frequent visitor to Egerton House, an Elizabethan mansion, which stood in the High Street, Berkhamsted. He was a friend of the Llewelyn-Davis family, who lived there in 1904. The five boys were the inspiration for his play, ‘Peter Pan’ which was first performed in that year. Barrie became the boy’s guardian on the untimely death of their parents. The house was demolished and the Rex Cinema built on the site. Egerton House, Berkhamsted the house where the LLewellyn-Davies family lived between1904 and 1907. Peter, the son of the family, inspired J.M. Barrie to write ‘Peter Pan’. The building was demolished in 1937 and now Berkhamsted Rex Cinema sits on the site. Locke was born in the West Indies and educated in Trinidad and Cambridge. He gained a degree in Mathematics. He found teaching was not to his liking and became Secretary to the Royal Institute of British Architects. He wrote both plays and novels for example ‘The Beloved Vagabond’ in 1906 and whilst living at Corner Hall Hemel Hempstead, opened his home to many writers of the time. The house no longer exists and his works are rarely performed today. Greene was the son of Charles Greene, a housemaster and then Headmaster of Berkhamsted School. 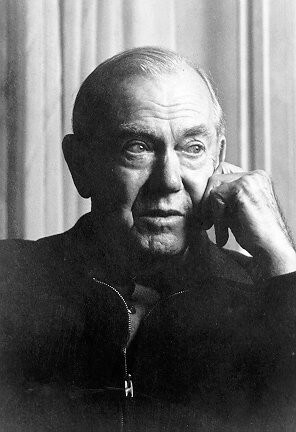 Greene attended the school as a boy and often included local scenes in his many novels for example ‘The Human Factor,’ published in 1978. He studied at Oxford and worked abroad for the Foreign Office, in some ways his own life provided the material for his own spy stories. Bell was born in Redhill, surrey. He went to University College London, meaning to enter the Church, but ill health made him decide to become a teacher instead. He was the Headmaster of Little Gaddesden C of E School from 1926-1962 and lived in the village with his wife Dorothy. They were both tragically killed in a car crash in Devon in 1988. His books include ‘The Dodo’, ‘To Meet Mr. Ellis’ and ‘Little Gaddesden.’ His Autobiography, ‘Steep Ways’ and Narrow’, was published in 1963.